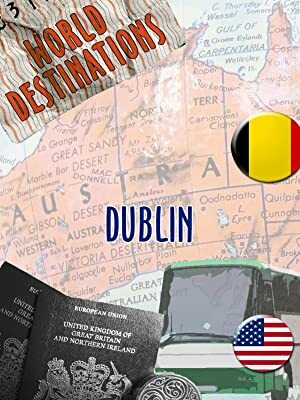 World Destinations is series of the world's most interesting and exotic destinations. Meet interesting and colorful local characters throughout each episode. Appreciate and understand the history, local customs, heritage and the culture of each destination. The Irish city of Dublin is rich in culture, tradition, and architectural beauty.